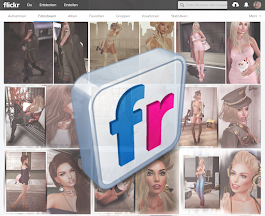 Second Life - LOOK GREAT -: How is it to be a woman? How is it to be a woman? Dress Luisa by - RINKA - @ The Dreamful Event - NEW! "I never know what to wear because there's so many choices."